A Visual Exploration of Travel Facts, Figures and Ephemera! 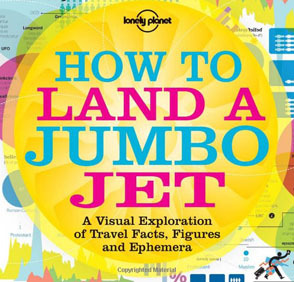 How to Land a Jumbo Jet is your visual guide to the way we live, travel and inhabit the globe. Everything you ever needed to know about the world, brought to life and made intelligible by designers from all around the world.